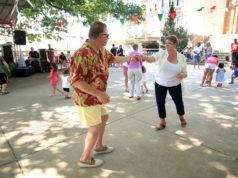 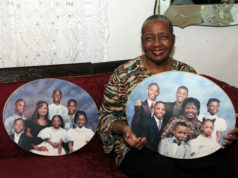 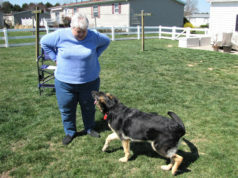 WASHINGTON — The perfect pitch Dominican Sister Mary Jo Sobieck threw prior to a Chicago White Sox game last summer not only went viral but is still out of the park. 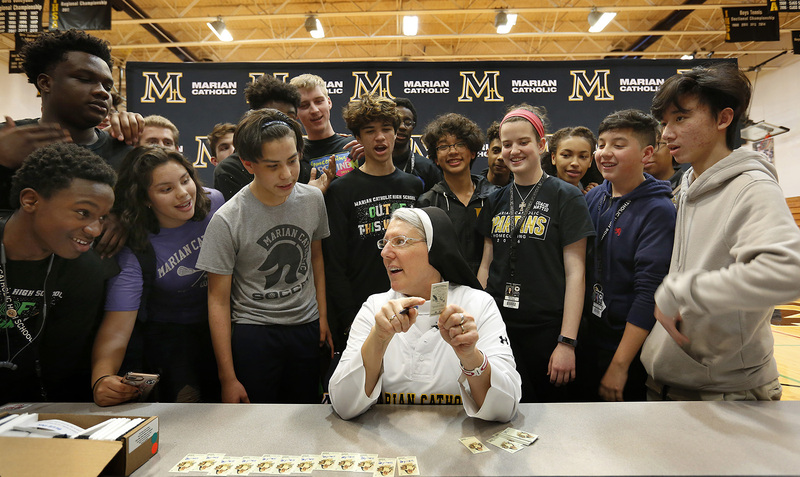 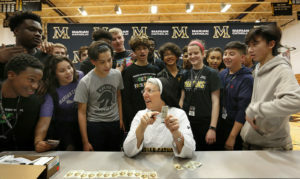 Surrounded by news media, Dominican Sister Mary Jo Sobieck, a theology teacher at Marian Catholic High School in Chicago, kicked off baseball season by debuting her very own 2019 Topps Allen and Ginter Baseball Trading Card April 8, 2019. 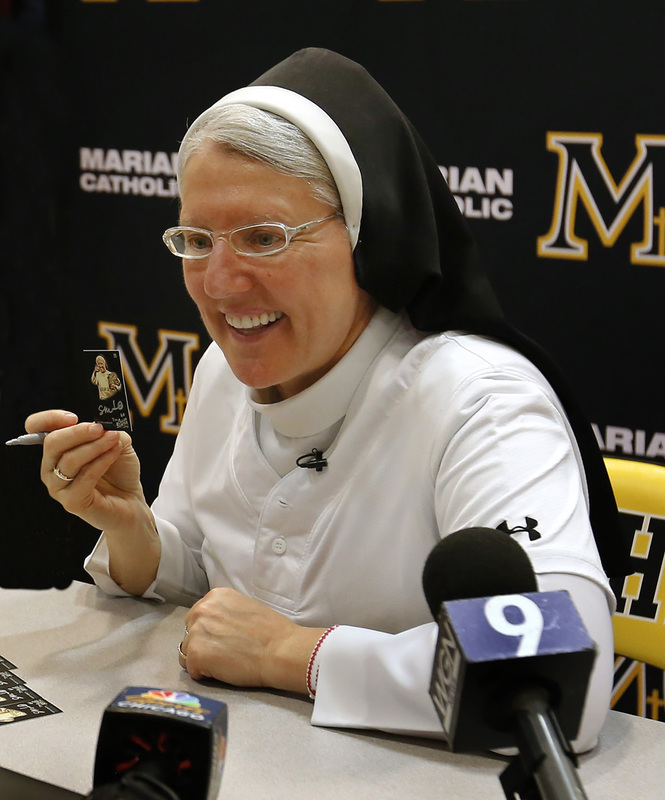 Known as the “Curveball Queen,” Sister Mary Jo signed 260 baseball cards that will be inserted into random Topps trading card packs. 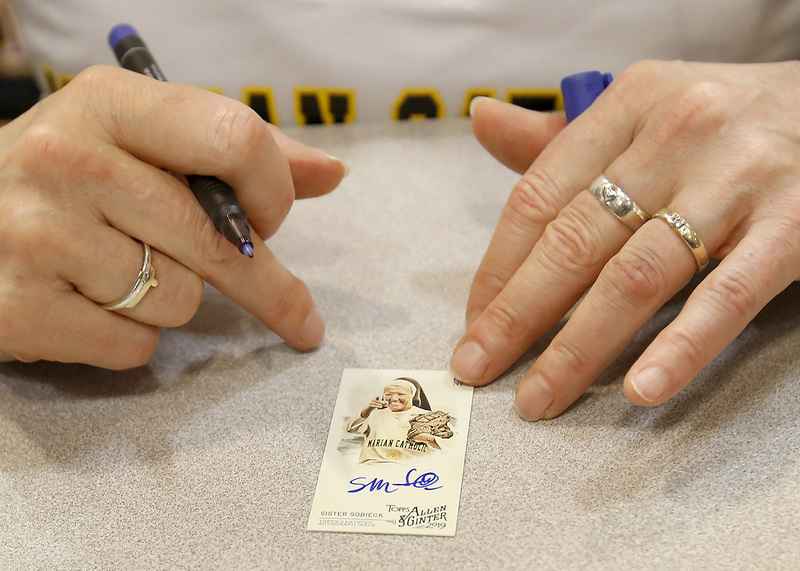 (CNS photo/Karen Callaway, Catholic New World) See SOBIECK-BASEBALL-CARD April 11, 2019.